Yellow Pages supplies comprehensive business information listings for in and near the Sainte-Foy, Quebec area. With the most comprehensive index of business types online in Canada, YellowPages.ca is your first choice for search. If you’re near Sainte-Foy, find new independently reviewed businesses in your area, with Yellow Pages Canada. 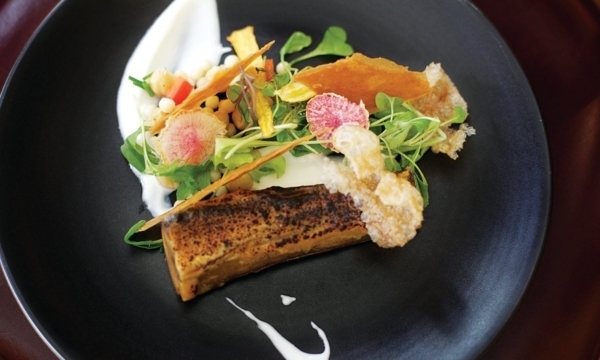 From April 12 to 24, gourmets and foodies of all kinds will flock to Quebec restaurants as part of the sixth edition of food festival Québec Exquis! 2016. For the occasion, 20 chefs are paired with 20 food producers to offer lunch menus ($20) and dinner menus ($40 or $50), balanced with Beaujolais wines. Here are the duos. 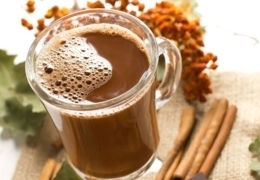 The delights of cocoa can be enjoyed in any season, not just at -40 °C! For a stroll in the spring, when the snow turns to slush, or in the autumn to keep warm while the weather cools, here’s where to sip on this sweet wonder in Quebec City. 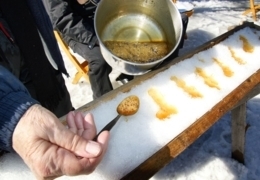 Go with the flow: It’s maple sugar shack season! Ah, sugar shacks! Those jewels of Quebec gastronomy, those Aladdin's caves of the greatest delicacies! Get ready, as the cliché goes, to satisfy your sweet tooth in one of the following maple sugar shacks around Quebec City!